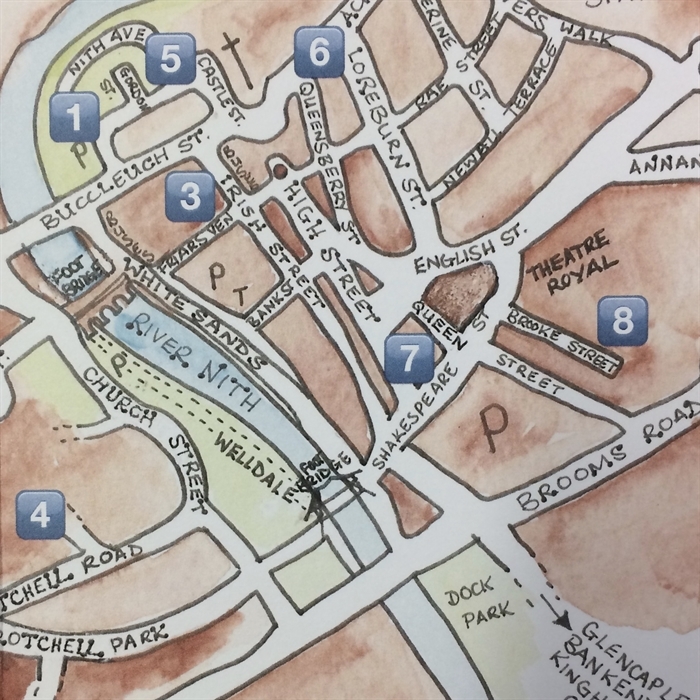 Dumfries Art Trail: Town centre arts venues all within 15 minutes walk of the High Street! 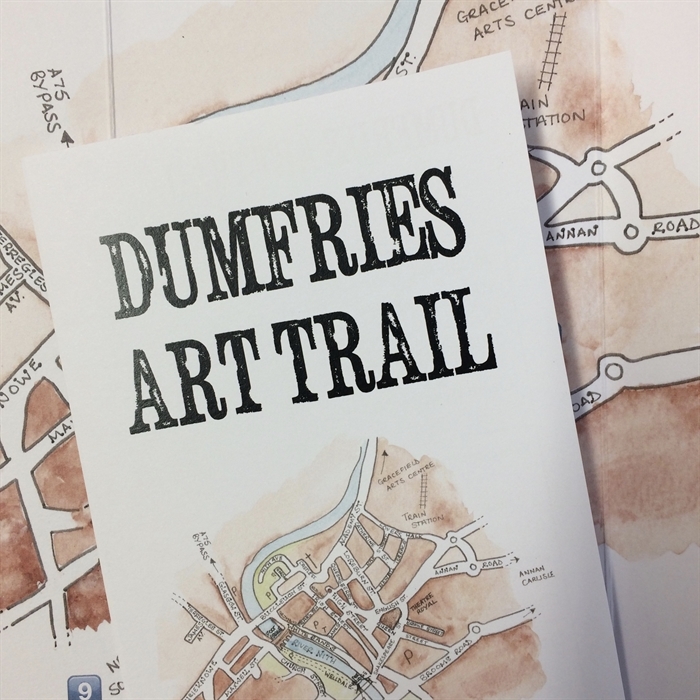 Dumfries Art Trail is an independent collaboration of artists, makers and galleries all located within a 15 minute walking distance of Dumfries High Street. The trail is open throughout the year, with some venues open throughout the week. Some venues, especially artist studios, are only open on request. Throughout the year DART organises events to involve townsfolk and visitors and encourage them to visit art venues in the town centre.